Richard Garfield is one of those names you never knew was as important to gaming as it is until you point out all the projects he was involved in. Netrunner, the Battletech CCG, the Star Wars TCG, are just a handful of the many games he's overseen. He also created a little card game called Magic: The Gathering, so we can assume that he knows a thing or two about the genre. So when DOTA2 developer and video game tycoon Valve announced they were teaming up with this legend to make a new card game in the form of Artifact, people started talking. 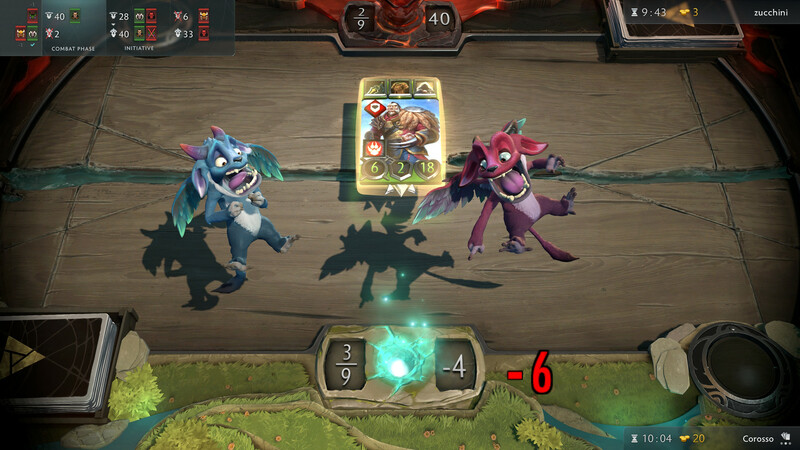 Artifact in some ways looks a lot like a certain other very famous digital card game — and really a major majority of card games — at first. It won't take much more than a second or third look to see that there are some enormous and eye-opening differences between it and it's rivals. Firstly, hand sizes, unit allotments, and mana pools are unlimited. This sounds like a balancing nightmare right out of the gate, but the resources available require plenty of work to get, so it never feels like someone is exploding in power too quickly. There are also three boards (called "lanes" in reference to the DOTA2 source material) to contend with. Imagine playing three games of Hearthstone at once with just one deck, and you have the basic idea down. Playing across three different tables is both easier than it sounds and as daunting as it looks. You only need to win two of them, which you do by breaking the opponents tower with your Heroes. Heroes are you bread and butter creature unit. They can equip weapons and armor, and gain powerful boons to smite enemies with. If they are killed themselves, they can be redeployed in any lane after a turn penalty, and with most of their buffs still active. Rounds are played lane by lane, turn by turn, until no one has actions and there are no more lanes to pass to. 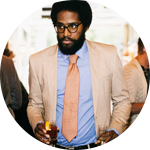 Then a shopping phase occurs, which is essentially a draw step. You gain gold based on creatures killed and damage dealt, and can spend it on item cards in your deck, consumables that are static options, or a completely random card who's presence you have no control over. Another big departure from other digital card games is the marketplace. Where grinding for in game currency to spend on card packs is usually the way of things, Artifact adopts a physical card game approach. Every card pack can only be purchased with real money — around $2. But all cards are tradeable for currency or other cards on the Steam marketplace, as is the case with other Valve games like Team Fortress or Counter-Strike. The developers are hoping they can keep this marketplace manageable. They want to avoid the sort of economy that has created situations on other marketplaces that made some items cost well into the hundreds of dollars. 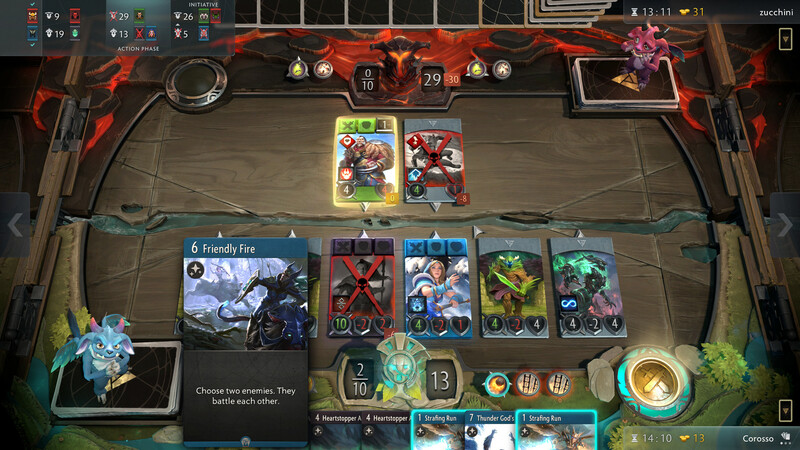 Artifact is available now on Steam. If you want to get more information on the types of cards or gameflow, come to our Artifact Wiki!